Since 2014’s Cilvia Demo, we’ve been waiting patiently for rapper Isaiah Rashad to release a new project. On Saturday, TDE CEO Anthony “Top Dawg” Tiffith cryptically tweeted the following date “09.02.16." 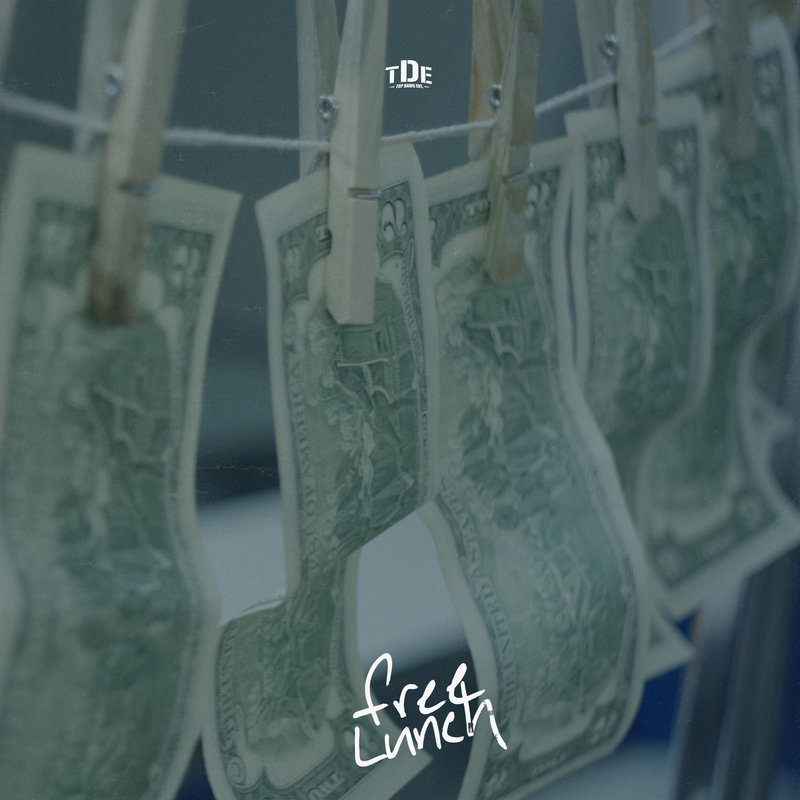 Right now signs point to that date being for Isaiah as he just released a new single titled 'Free Lunch'. Stream the song below via Apple Music.